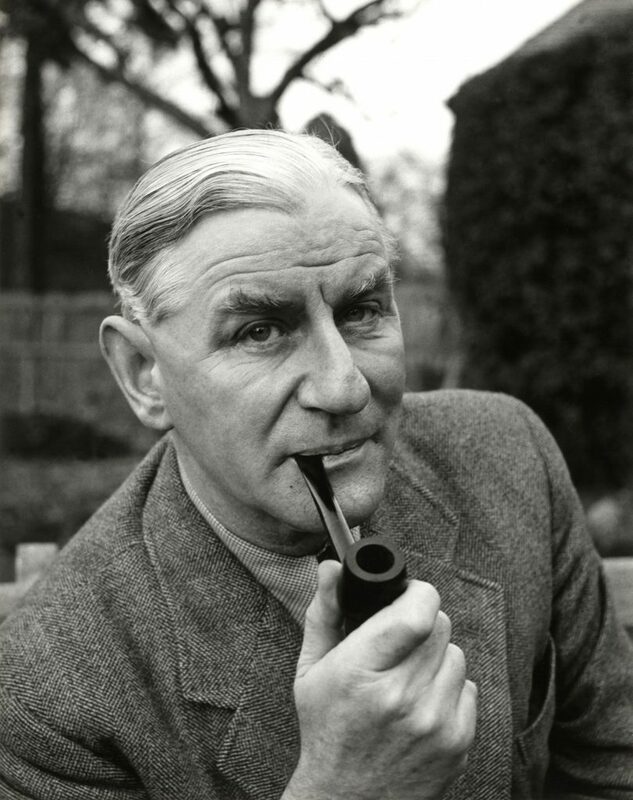 Mammoth Screen is delighted to have acquired the dramatic rights to M: Maxwell Knight, MI5’s Greatest Spymaster, a forthcoming non-fiction title by bestselling author Henry Hemming. 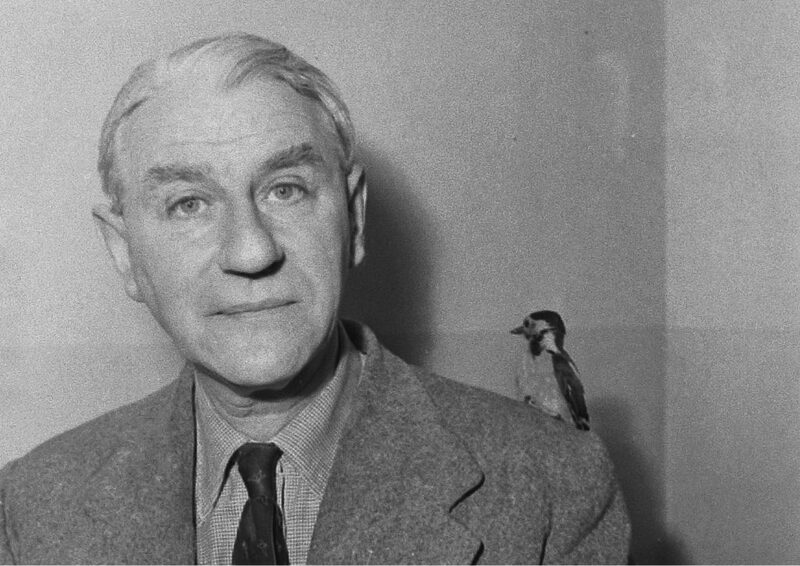 M tells the thrilling story of MI5’s Maxwell Knight, the spymaster who did more than any other to break-up British fascism during the Second World War. Known to his agents and colleagues as ‘M’, Knight would later be one of the inspirations for the ‘M’ character in Ian Fleming’s James Bond novels.